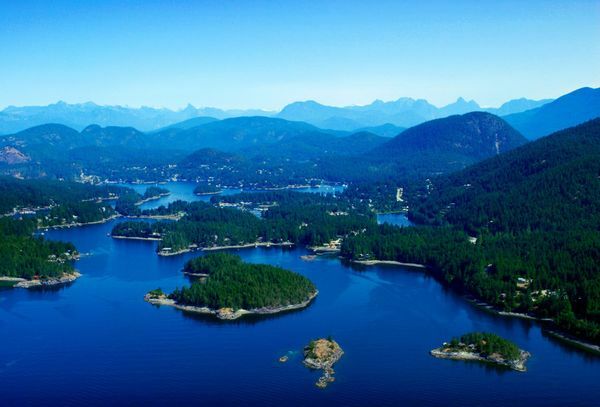 Although inaccessible by road, Gibsons is the main marine gateway to the Sunshine Coast. 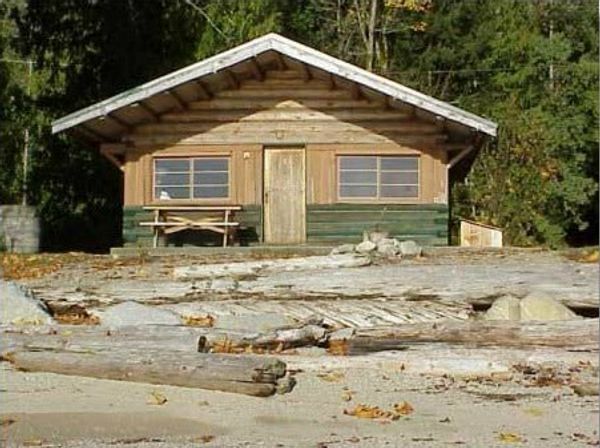 Gibsons is best known in Canada as the setting for the popular CBC Television series “The Beachcombers”. 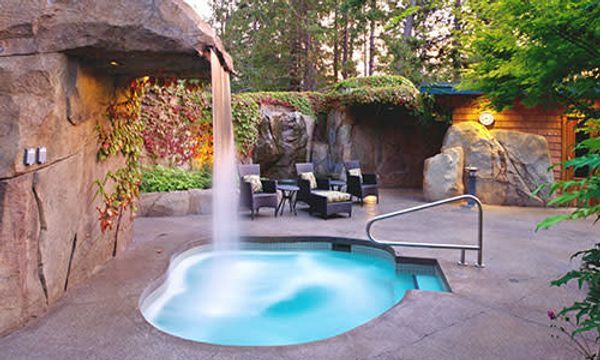 The residence and visitors of Gibsons can expect a temperate coastal climate, with mild winters and warm, dry summers. 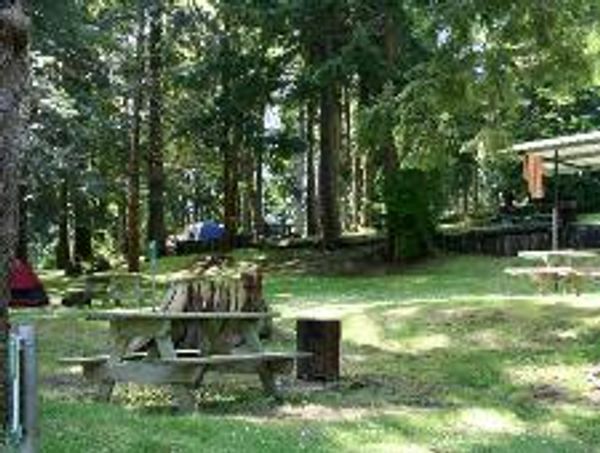 Gibsons has become a popular vacation destination, and has been named the “Most Liveable Community in the World” (under 20,000 population). In 2005, the community won the Berkeley Springs International Water Tasting Contest, for having the best-tasting water in the world. 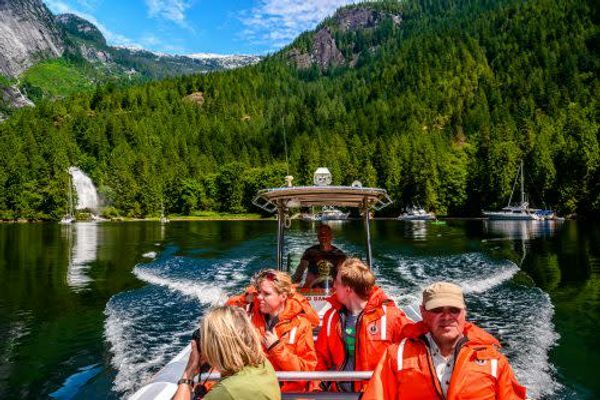 The town has many outdoors activities to offer including diving, boating, and fishing in the Howe Sound and surrounding waters. Just a few steps away from the pier , the seawalk skirts the harbour and winds around to the Gibsons marina with spectacular views of the water and Coast Mountains. 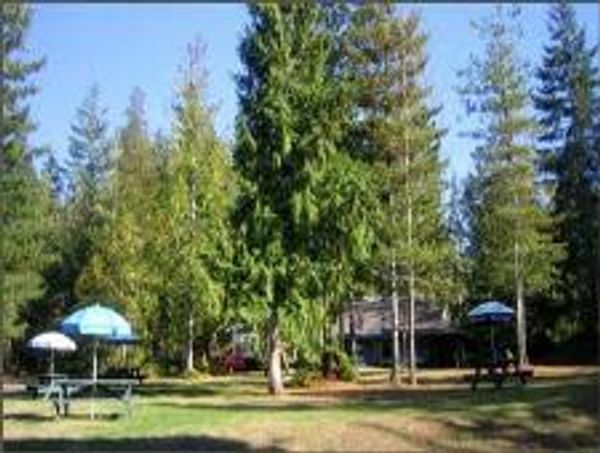 The region also boasts some man made historical landmarks, including the Sunshine Coast Museum & Archives, which contains exhibits featuring the history of the Sunshine Coast and its native inhabitants. Also found here, the restaurant “Molly’s Reach” made popular by the hit Television Series, “The Beachcombers”. 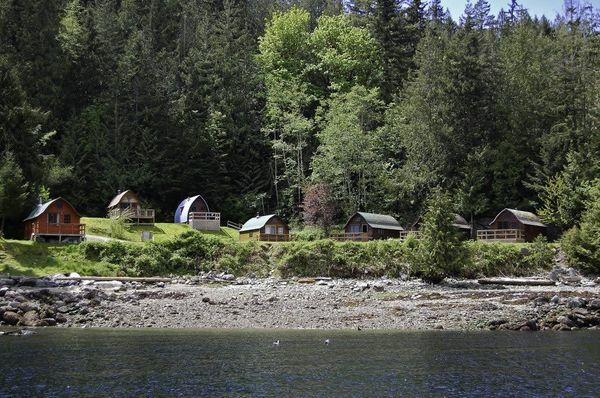 Gibsons is located 4 km (2.5 mi) south of Langdale ferry terminal on the Sunshine Coast. From Vancouver, take the Horseshoe Bay Ferry in West Vancouver to Langdale and take Marine Drive into Gibsons. Gibsons was first established in 1886 by George Gibson and his two sons, when they were blown from Vancouver Island to the Strait of Georgia in their boat. 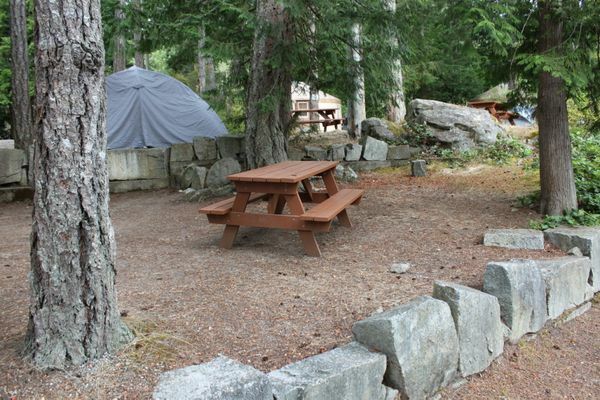 Taking refuge in the protected natural harbour, George claimed the surounding 160 acres of land and became the first resident of what was to be known as “Gibson’s Landing”. By 1892, 100 settlers had moved to the area. In the early 1900s, the Union Steamship Company connected the communities along the coast, providing mail service and supplies. 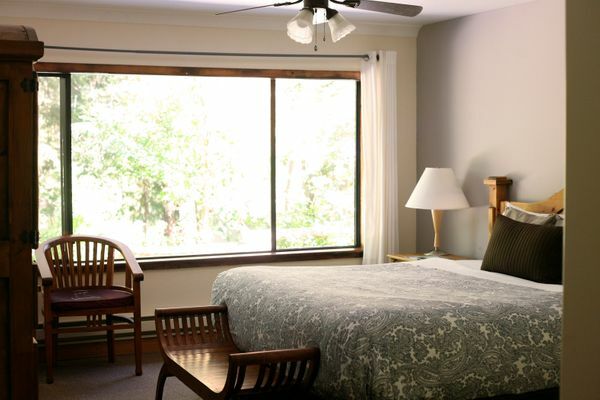 In 1929, it was incorporated, and in 1947 the name was shortened, at the request of its residents. A dock was built in 1951, joining the coast to Vancouver by ferry. The town is now split between the lower, seaside area, and the upper side. 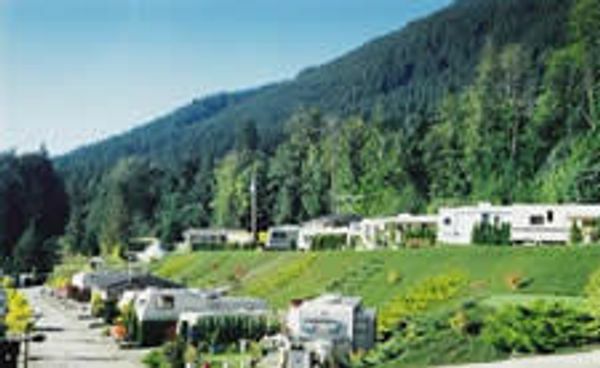 The “Lower Gibsons” is mostly residential, except for the famous restaurant, Molly’s Reach, which gained its notoriety from the hit CBC Television series, “The Beachcombers”. “Upper Gibsons” is clustered along Highway 101, and contains the commercial areas.